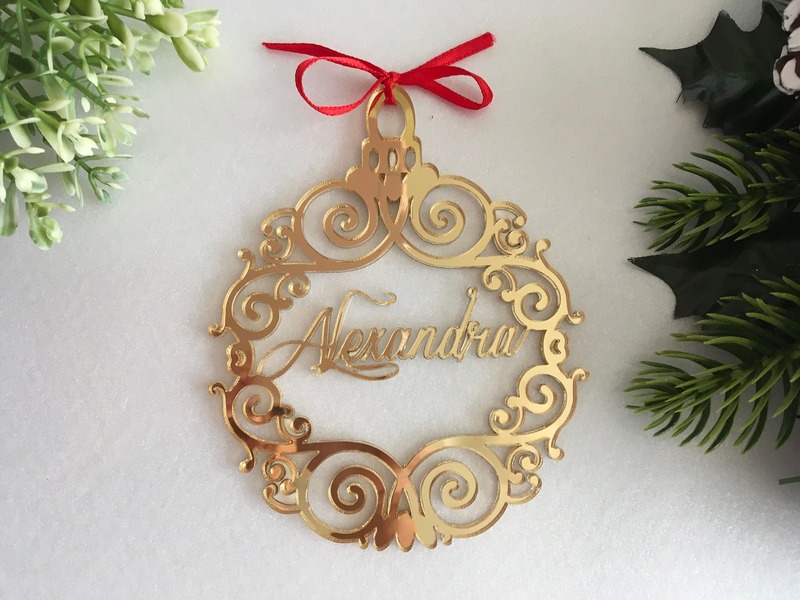 These personalized holiday ornaments will add just the right amount of sparkle to your celebration! 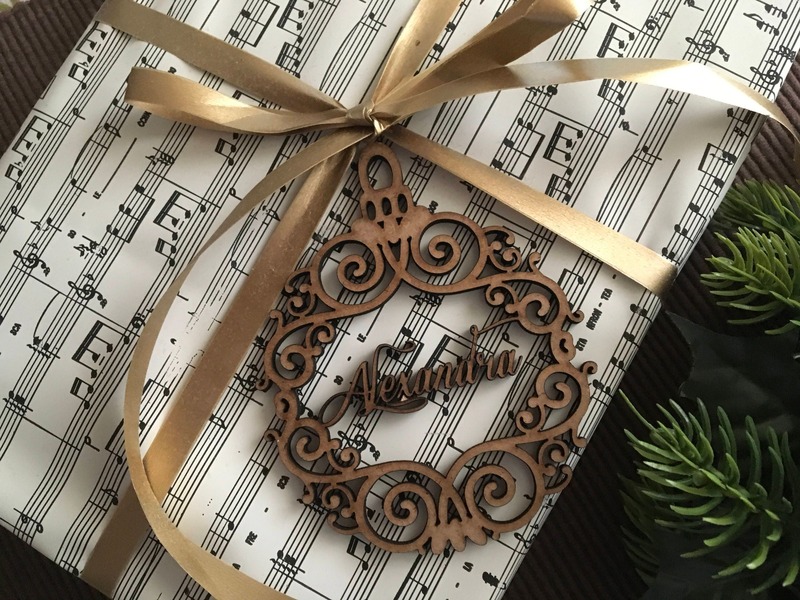 Perfect for hanging on a Christmas tree or as place settings at your next holiday party or winter wedding, they will make your guests feel special, and the atmosphere that much more festive. 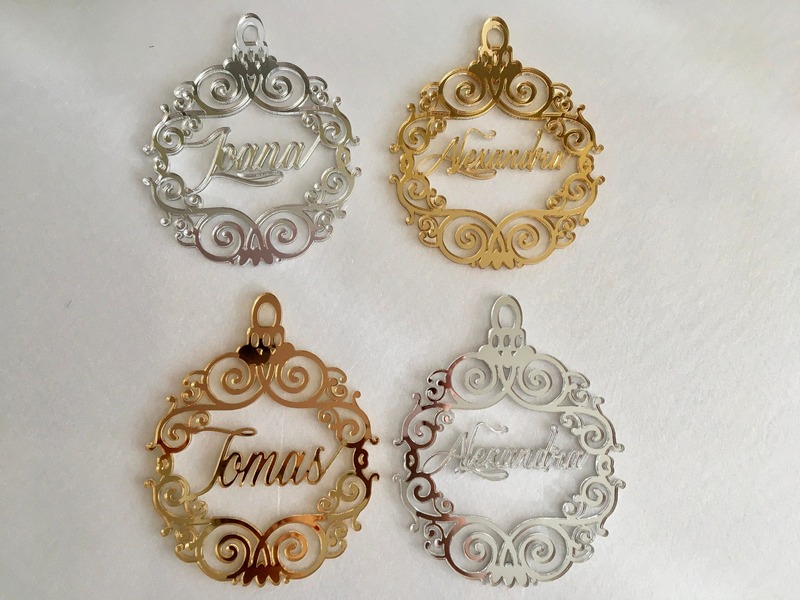 All ornaments are custom-made from colored acrylic sheet or natural wood. 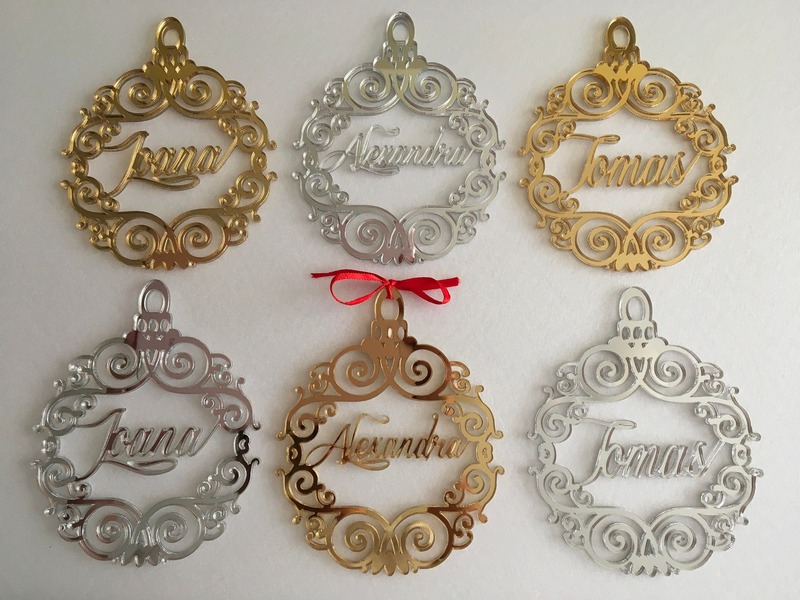 Acrylic ornaments come in a variety of beautiful colors- see photo #7. 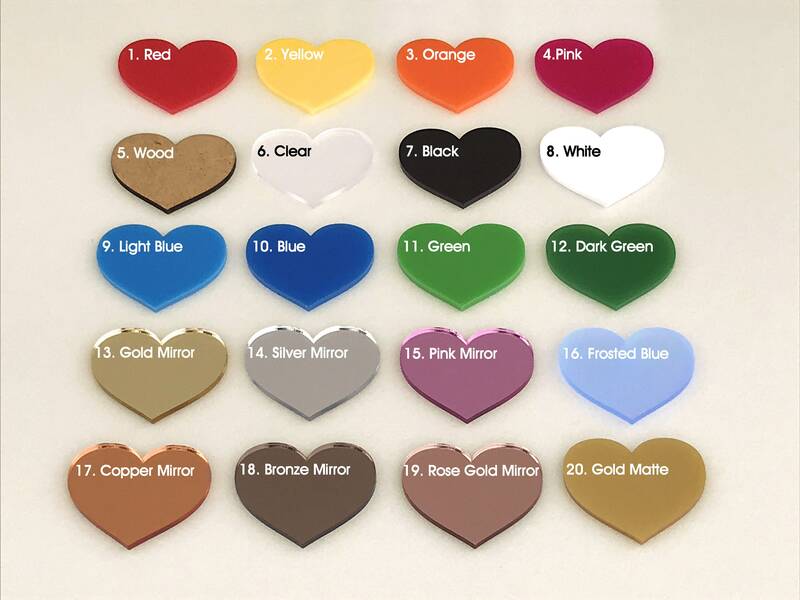 Please choose color you want from drop-down menu! 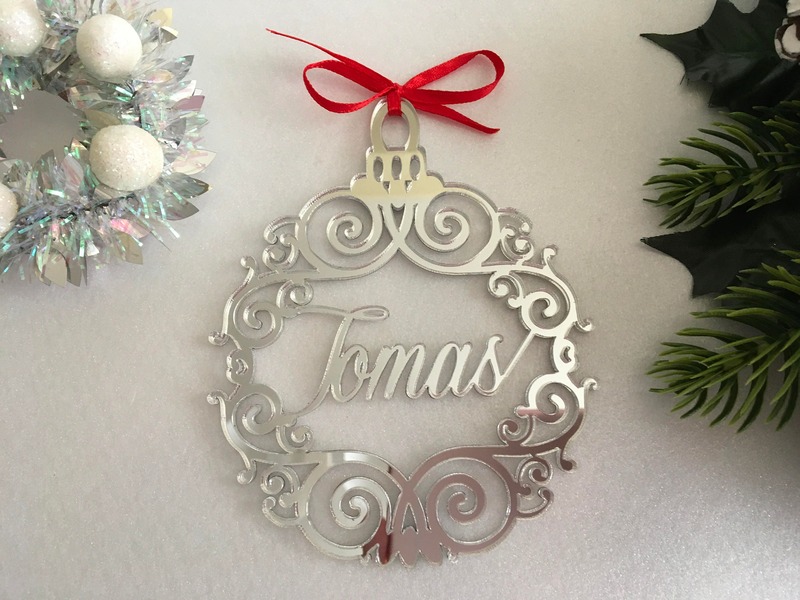 Beautiful items! Everyone loved! Thank you! So happy with everything I ordered! Everything came well packaged and as described. 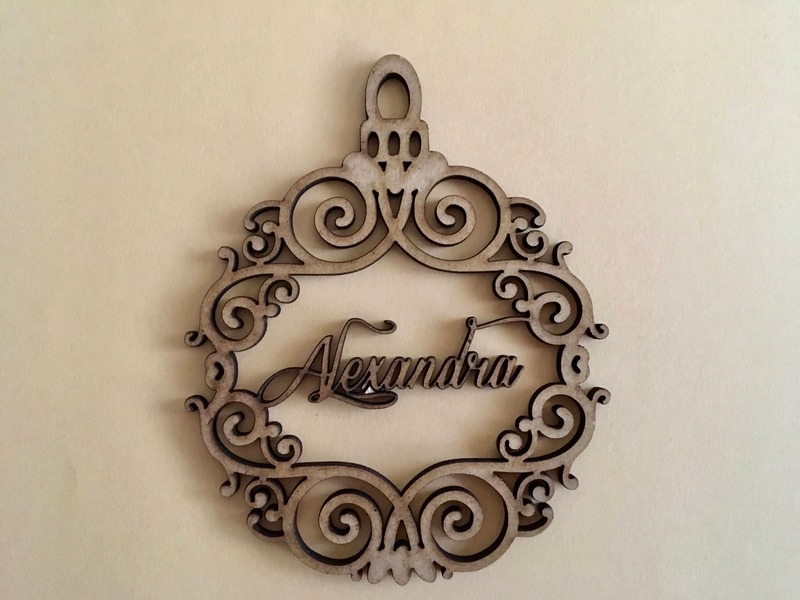 Will make for very memorable gifts for friends and family! Highly recommend and will order again.